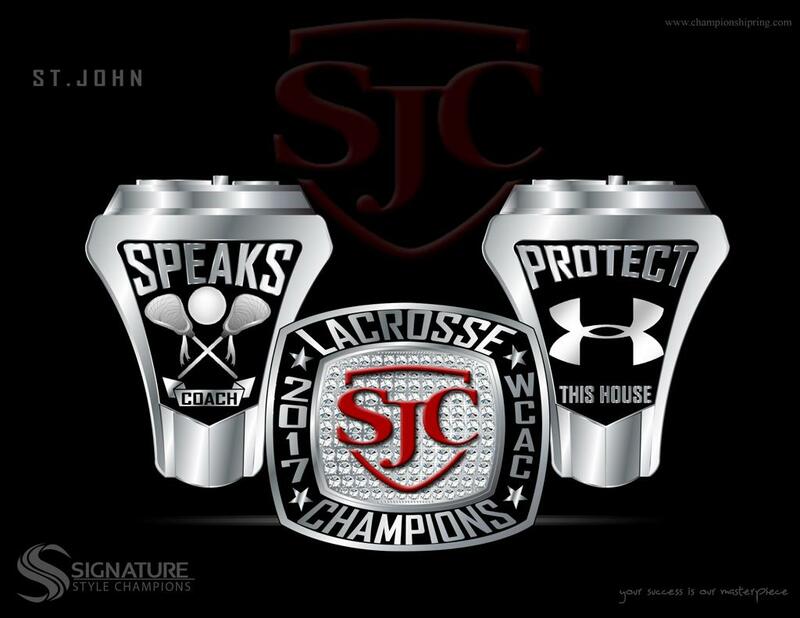 SJC Lacrosse competes in the prestigious and nationally regarded Washington Catholic Athletic Conference (WCAC). The Lacrosse program at St. John’s teaches students the importance of teamwork, leadership and personal development through great coaching. We believe that faith and athletics are not obstacles to the learning process but instead are critical elements to both the academic and overall student experience at St. John’s College High School. ©2019 St. John's College High School / SportsEngine. All Rights Reserved.